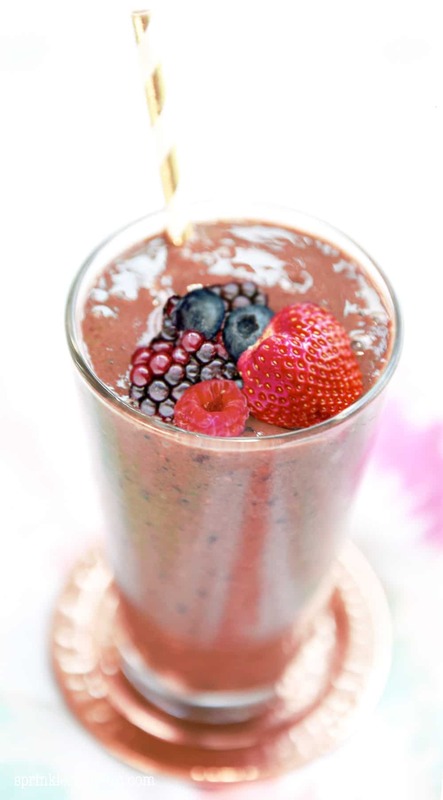 This recipe for Green Smoothie with Berries has been a staple in our house since 2009! I love it so much that I drank it everyday for a few months until my hands started turning orange from all the spinach. True story! 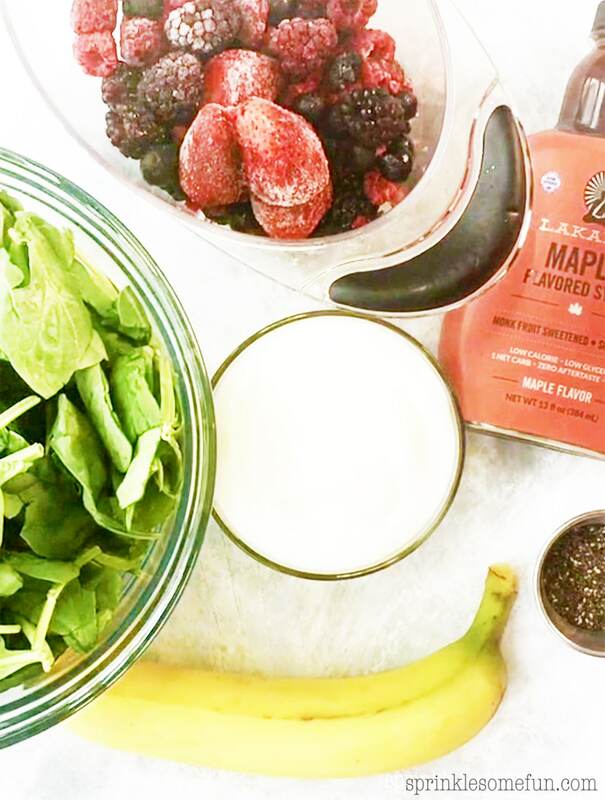 I stopped drinking it every single day, but I still enjoy this delicious smoothie regularly. If you have never heard of a “green smoothie” the name comes from the fact it has some kind of greens in it. Greens can mean anything from spinach to kale to even swiss chard (although I am not sure of the taste of swiss chard). The main thing is going for green leafy veggies that have a big nutritional content and a mild flavor. Obviously the drink I make doesn’t turn out to be green in color, but it has 4 cups of spinach and a cup of kale (when I have it handy). My kids and I don’t even taste much of the greens in this. It’s mainly just the sweet taste of berries (or any fruits we want to add)! We like to make this in the morning and it gives us energy all day long. 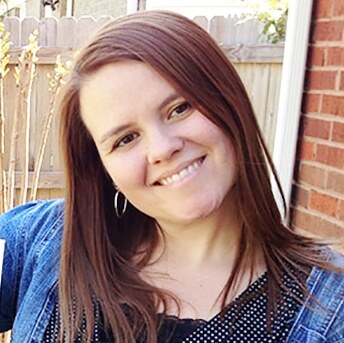 I really love how I feel when I am drinking my Fru& Veggie “Green” Smoothie regularly. 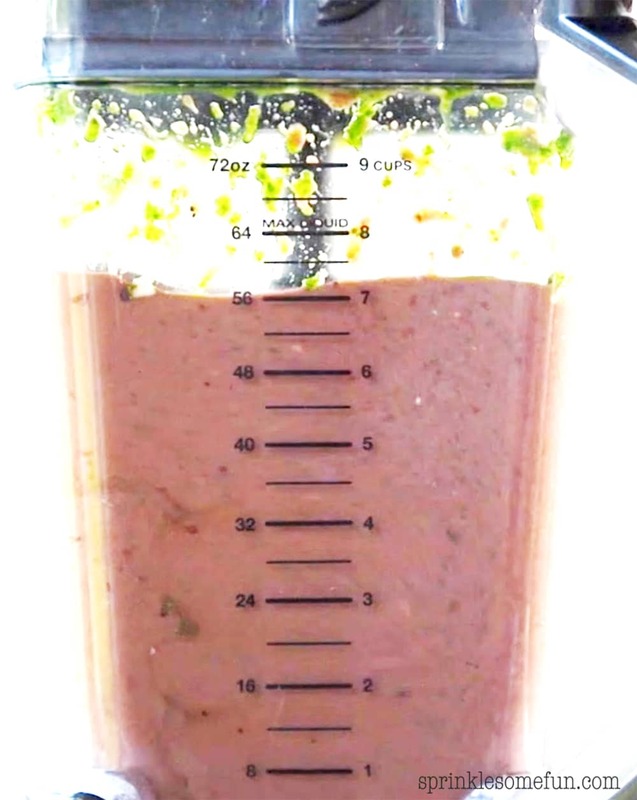 This recipe makes a lot of smoothie and you can either drink the whole thing as a meal or drink a smaller portion and have something else with it. 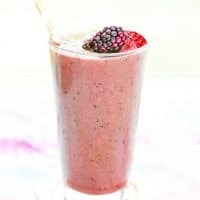 This Fruit and Veggie Smoothie with Berries and Spinach has a full 7 1/2 servings of fresh fruits and veggies (the daily recommendation is at-least 5 servings). That is if you drink the whole thing in a day. Don’t worry about the taste. This fruit and vegetable smoothie is sweet and you can barely taste the green veggies in it. Even my toddlers chug this down and trust me they are picky. When I drink my Fruit and Vegetable Smoothie I don’t feel like I need to take any vitamin supplements. There are so many vitamins and minerals in this drink naturally! It also has yogurt for probiotics or you could substitute kefir for those awesome cultures also. Lastly, I like to add either chia seeds or flaxseeds for those essential omega 3 fatty acids. Use a higher powered blender for best results. The higher the power the better. This is because the greens can be pretty fibrous so you’ll want something that can break them down well. If you have a lower watt blender I would stick with spinach instead of a more fibrous vegetable like kale or broccoli. I use a Ninja Blender and it works great for fruit and veggie smoothies. Try different fruit options. There are a lot of options when it comes to fruits you can try. I chose berries because they are a bit lower carb, but any fruits that you enjoy should taste great. I do suggest keeping the banana in the smoothie for the creaminess it gives. Use frozen fruit when possible. 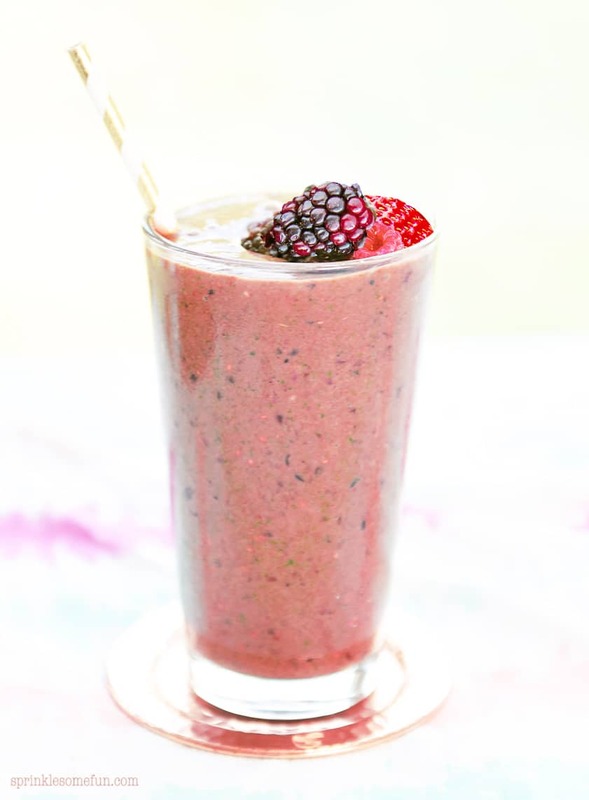 The frozen fruit will give the smoothie a nice icy touch! I love how cold the frozen fruit makes it. You could freeze all the fruits or do like I do and use the banana fresh. It just makes it easier to blend this way, but I have an awesome recipe for banana “ice cream” that’s a great use for frozen bananas. Try kefir or other fermented dairy. Yogurt isn’t the only food with probiotics. Kefir has different strains than yogurt and would be great to change up the flavor. Use as a workout recovery drink. Fruit and Veggie Smoothies make great breakfasts but they also work great as a workout recovery drink. They have healthy carbs and a decent amount of protein. See the tips below for adding in superfoods. Chia seeds, flax seeds or pumpkin seeds for Omega 3’s. All of these seeds have a mild flavor and will mix in well with a smoothie. Pumpkin seeds are a little larger than the other seeds so I suggest grinding them before adding them into your smoothie. Add a tsp. of healthy oil. Avocado oil, coconut oil or olive oil are all great choices. You can also add in other oils like flaxseed too. A tsp. goes a long way for these oils so don’t add too much and I suggest limiting to 1 oil only. This will add fat to the smoothie so make adjustments in a calorie counter if you add oil in. Dried Fruits. Some fruits are not as accessible as others and so their dried fruit versions are often used instead. Try goji berries or my favorite Acai berry fruit or powder. Add your favorite protein powder. Need an extra boost of protein? 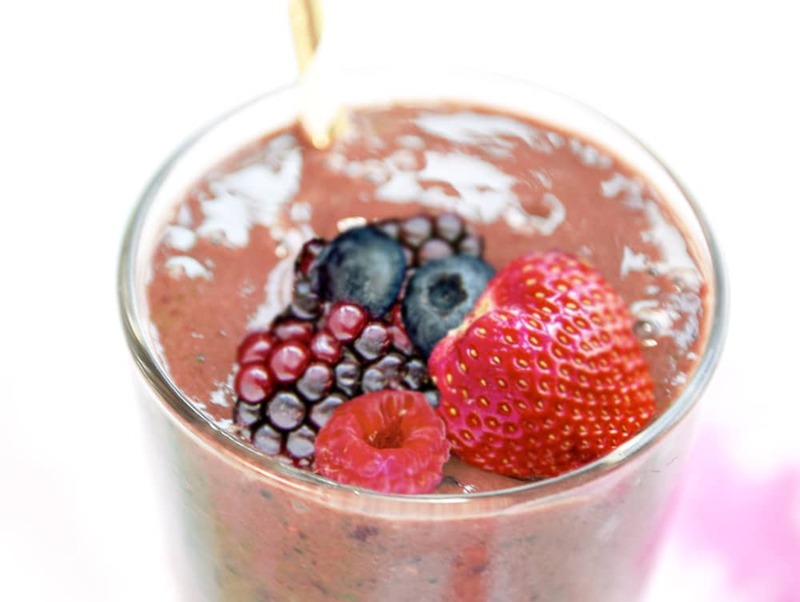 Protein powders work great in fruit and veggie smoothies. My suggestion is whey protein but other great options include pea protein and hemp protein. Green Vegetables. This recipe for fruit and vegetable smoothie already has spinach and kale. Maybe try broccoli or another green too. I’d make sure that my blender is up to the task before switching up the greens, though. Berries. I like to add a mixture of frozen berries to my smoothie. Raspberries, blackberries, blueberries, strawberries, and cranberries are all great choices and will make the smoothie taste great. Green tea or Matcha Tea. Long touted for being healthy is green tea! Either replace the water with an equal amount of brewed green tea or add a tsp. of matcha tea powder to the smoothie. Eggs or Egg whites. I know for most of you this will not sound appetizing, but eggs make a great protein source for smoothies. Just make sure the eggs or egg whites you are using are pasteurized! Try this recipe for Mango Peach Smoothie with egg whites that tastes great and you’d never know their was egg whites in it. This green smoothie recipe is a classic that I like to make regularly for breakfast. Switch up the fruits for a different smoothie everyday. Put yogurt (you can omit this see note below), spinach, kale and water into blender. Blend until spinach is chopped up then add remaining ingredients. 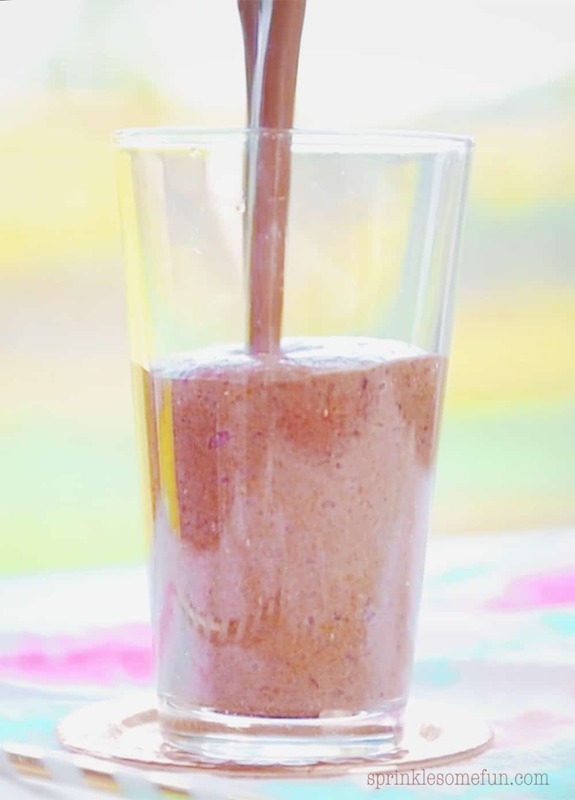 Blend until desired smoothness- I usually leave the room to go do something for a minute then come back and enjoy the smoothie! *note on yogurt... if you want to omit the yogurt take away 137 calories, 18 grams carbs, and 14 grams of protein. Is there really 3940 calories in this ? Is that per serving ?